"Ballet" from Orfee et Eurydice is an enchanting masterpiece. 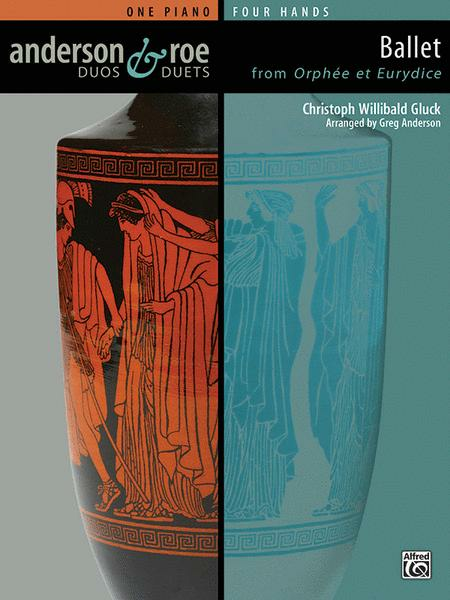 Composed by early-Classical composer Christoph Willibald Gluck, its haunting melody reflects on the tragic Greek myth of Orpheus and his failed attempt to bring his wife Eurydice back from the dead. The slow, lyrical arrangement for one piano, four hands, requires careful balance between the primo and secondo parts, as well as delicate choreography between the players' hands. A Federation Festivals 2016-2020 selection.